Cumulative GPA in major must be 2.0 or higher. PNB 2264 and PNB 2265 (and PNB 92501, non-equivalent transfer credit) do not count toward the 24 credit group in the BIOL or PNB majors. With approval of advisor, students can use PNB 2264 and PNB 2265 (and PNB 92501, non-equivalent transfer credit) as related courses for the BIOL major. 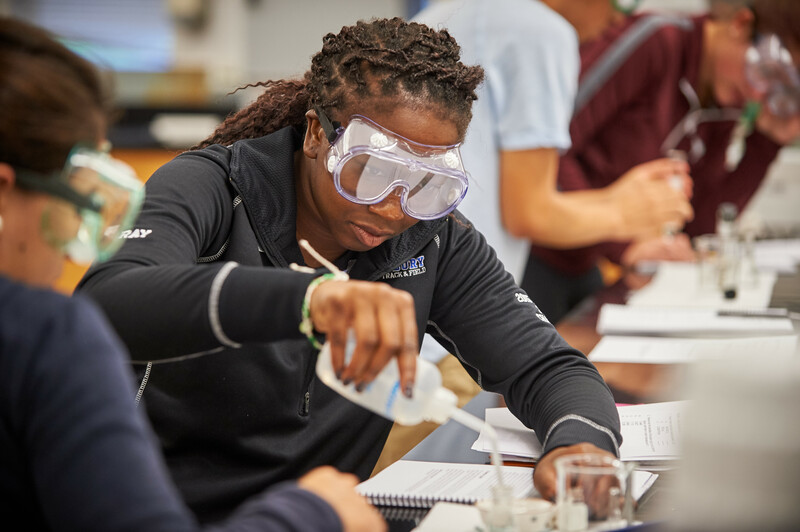 Students may earn no more than 12 credits of 1000-level coursework in biology (BIOL 1102, 1107, 1108, 1110, 91500). No more than 8 transfer credits can count toward the 24 credits in the Biological Sciences major.